Too hot to cook? Then try this ‘No-Cook’ pasta sauce. You would like this when the temperature reaches an all time high. It can be prepared in just the time it takes for your pasta to cook! Place all of the above ingredients in a bowl of a food processor. Pulse for a rough paste or process if you prefer it finer. Boil the spaghetti until al dente, drain and gently stir the pate into the pasta until it is evenly distributed. 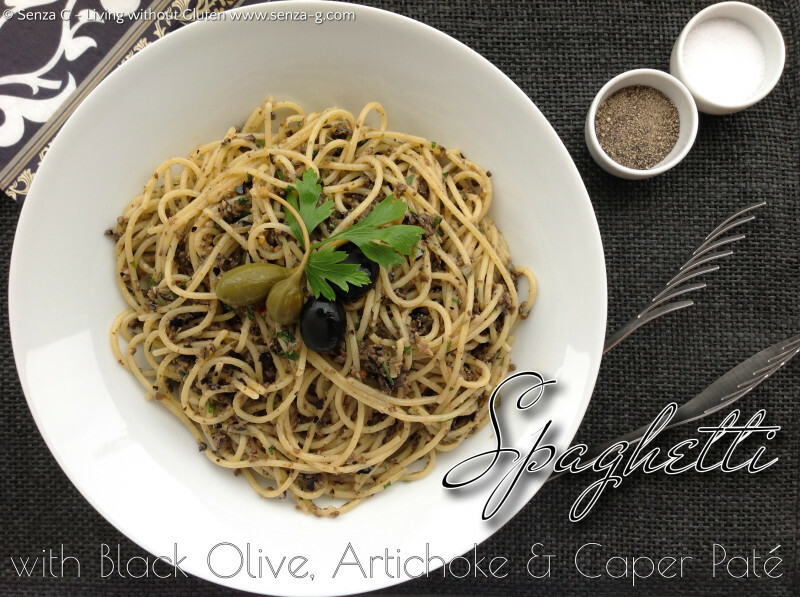 Serve garnished with black olives or capers and a drizzle of good olive oil.